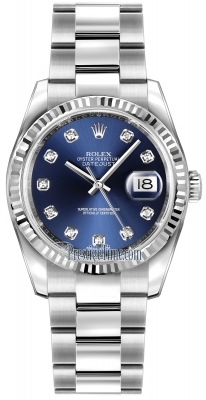 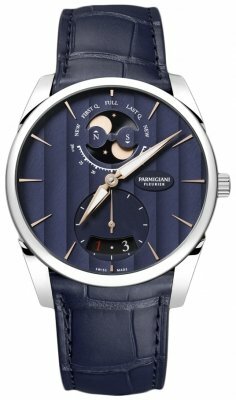 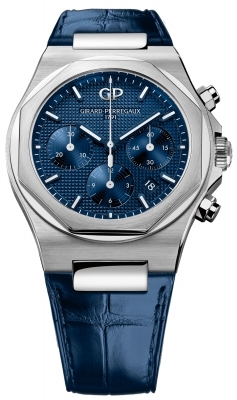 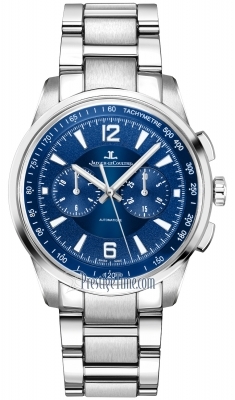 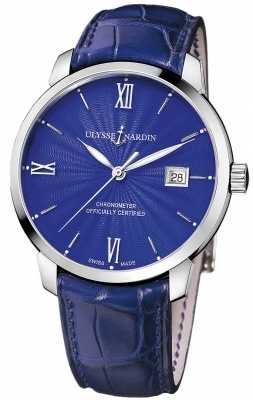 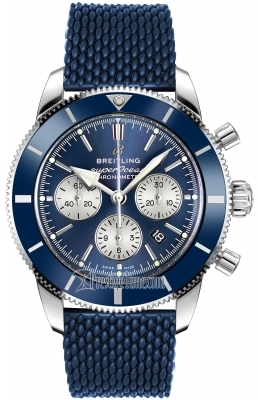 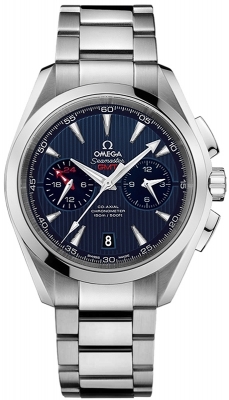 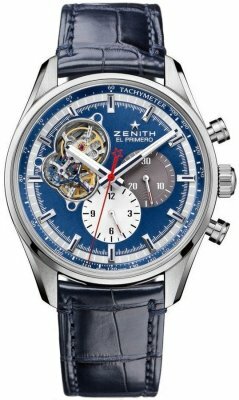 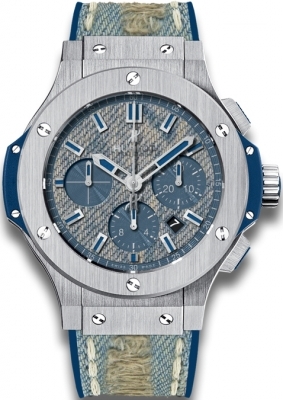 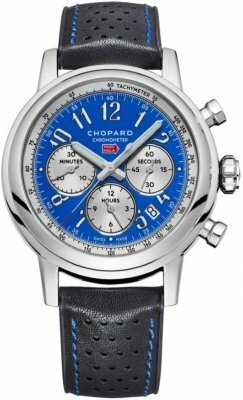 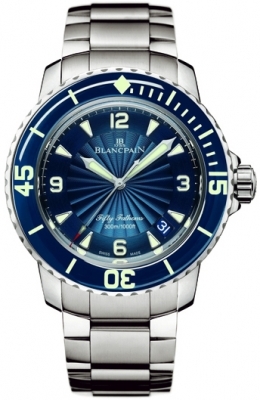 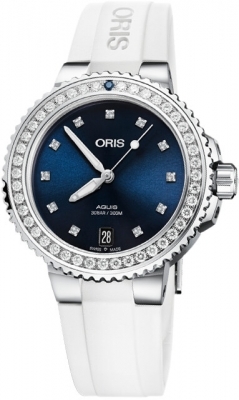 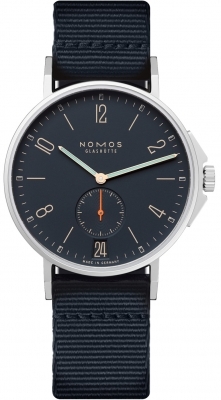 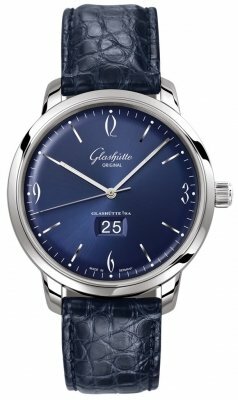 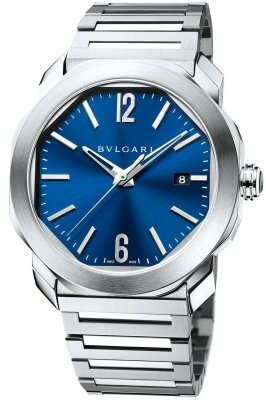 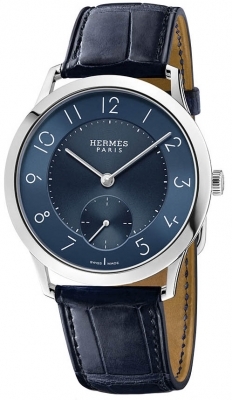 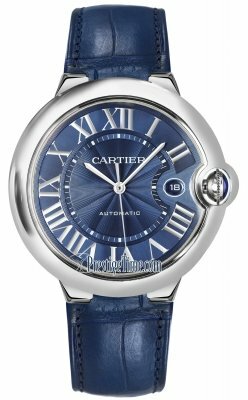 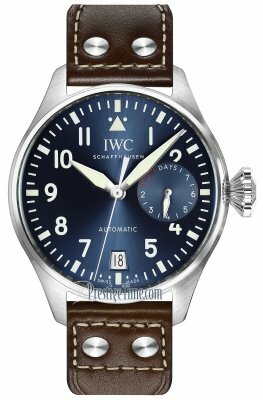 Blue dial with "Cotes de Geneve" linear pattern finish. 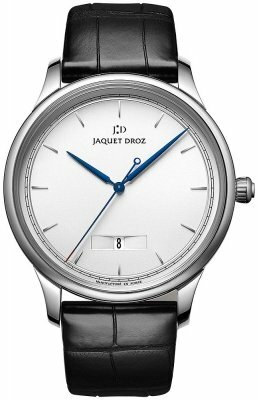 Date window with beveled/tapered sides embedded into the dial located above the 6 o'clock position. 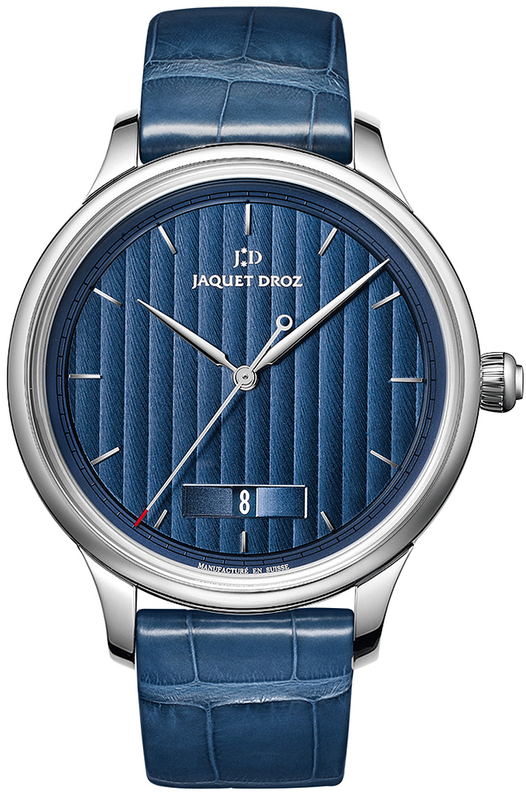 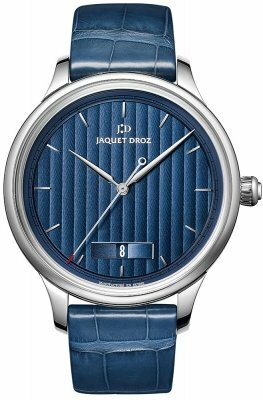 Jaquet Droz Caliber 1150P, silicon balance wheel, heavy metal oscillating weight, beats at 28,800 vph, contains 28 Jewels & has a power reserve of 68 hours thanks to its double barrel.